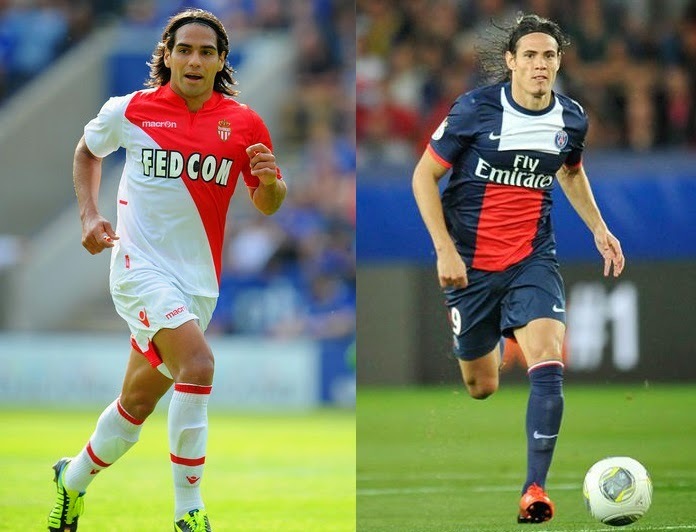 Falcao or Cavani, who should LFC sign? Liverpool have been keeping tabs on both the strikers Radamel Falcao and Edinson Cavani who both could be moving to a new destination. See head to head stats. Liverpool have been keeping tabs on both the strikers Radamel Falcao and Edinson Cavani who both could be moving to a new destination this month. Liverpool are facing competitions from Real Madrid for Monaco striker Falcao who is set to move on a season long loan. While Paris Saints Germain striker Cavani is also being targeted by Arsenal boss Arsene Wenger which means Liverpool have to fight Arsenal for the Uruguayan. Which striker should Liverpool sign? Here is a comparison between Falcao and Cavani. Falcao and Cavani both have proved themselves in the past years. They are capable of scoring more than 20 goals a season. Both the South Americans can fill the gap left by Luis Suarez. Falcao missed the World Cup due to the injury he suffered in January but currently is fit to play. While Cavani scored a goal in 4 games for Uruguay.